After a splendid 2017 event-wise, the new year started with a bang thanks to Comic Con Brussels. 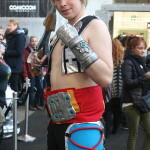 This event is held in the capital city and not only cosplayers were happy to show their costumes but it was filled with geeks and lovers of a certain fandom. 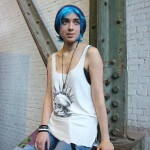 The organization already has quite some experience as they also arrange Comic Con Gent, Comic Con Antwerp and Elftopia but some polishing here and there is in order. 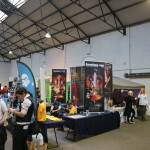 Just as last year, the Comic Con Brussels is held in Tour & Taxis but it even became a bit bigger. 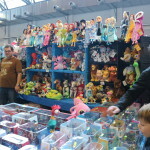 Two extra halls were added to give the people more wares to look at. 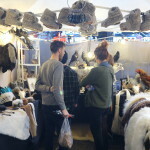 There were two big areas that were exclusively for the merchants, located next to the room with some food stalls and several seating areas, while there were food trucks outside as well. 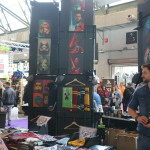 Comic Con Brussels also had a specific area for the guests and artists while several fandoms were gathered in a separate hall as well. In the end, there was a lot to discover and to see but there were two minor flaws that might have been prevented. Having the eating possibilities in one hall is great, but it would have been nice if there were more seating areas available. This convention attracts a lot of people and even in the afternoon, almost all benches were taken. The other downside is that there were barely any garbage cans. The eating hall had plenty, but it was a search in the other halls to find anything. 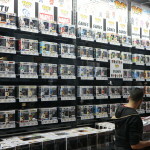 We had the remark that Comic Con Antwerp had too many comic-related shops, but this wasn’t really the case on this event. 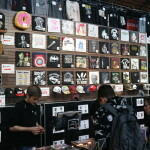 There was a nice mixture of merchandise, going from t-shirts to geeky jewellery or some new and shiny novelty weapons. The organization did their best to provide some awesome guests and they didn’t disappoint. From Dean Cain to Nichelle Nichols, every fandom had their guest to look forward to. 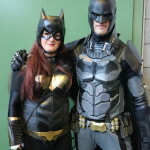 From autographs to even a photobooth, for a price you could get close to your favorite actor or cosplayer. 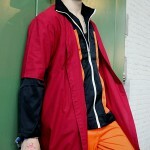 Talking about cosplaying, there were quite some events held as well for these colorful individuals. Just as last year, there was a contest and some more low-key catwalks during the day. As the ‘main’ stage was in a more spacious room, the audience and the cosplayers were a bit to the side, while the other catwalk in the merchandise room might have been a bit misplaced as it blocked a lot of the other attendees of enjoying their buying spree. 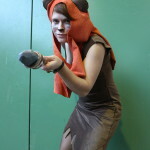 It is good to see that the organization tries to always improve themselves and give their audience a good time. Next to those small remarks regarding the garbage cans and the seating, it was a great idea to use two extra halls. There was a rather big crowd that attended the event and the people were more spread out. 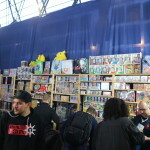 The available space between the different stalls might have been a bit too small as people were blocked now and then because of people just browsing the goods, being unable to pass because of the stream of attendees looking at the other side of the row. Hopefully this will be taken into account and the organization is able to improve their four events even more. 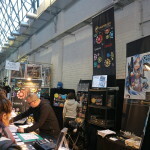 The start of the new convention year went great with the comic convention in the heart of Brussels. The extra halls were a necessity as the event attracted a lot of people. 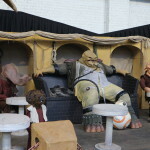 It would have been nice if there were some more seating possibilities as these were now mainly located in the nomnomnom hall, where people were still forced to sit on the ground if they wanted to rest a bit. All in all, the organization did their best to provide a great time and we’re looking forward what the other events will bring.